AAFCA will host its tenth annual awards gala on February 2. 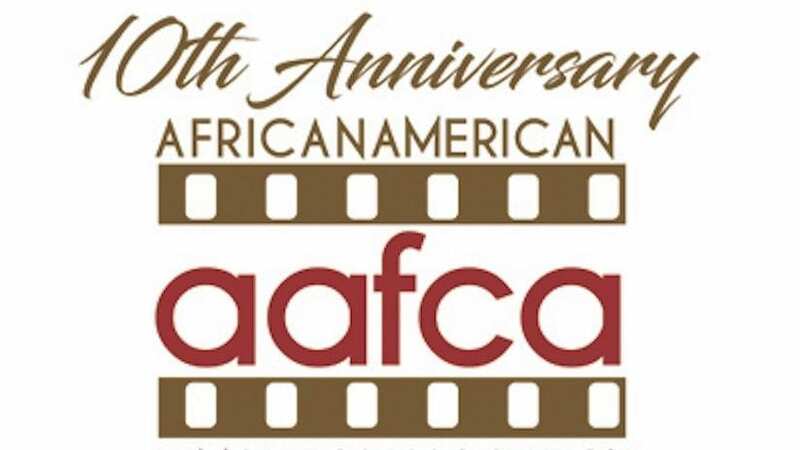 The African American Film Critics Association (AAFCA) just announced its 2019 Special Achievement Awards recipients. Tendo Nagenda is the Vice President of Original Films at Netflix and has a long track record of championing projects like A Wrinkle In Time and Beauty and the Beast that bring a fresh perspective to well-known narratives. Wesley Morris is a culture critic and an important voice at one of the world’s most storied publications, The New York Times. Alana Mayo heads production and development at Michael B. Jordan’s Outlier Society, which has already had great success with projects like the Emmy winner, Fahrenheit 451. Kelly Edwards is the Vice President of Talent and Programming at HBO and is responsible for feeding a steady pipeline of emerging executives, directors and writers who bring progressive voices and inclusiveness to the industry. Crazy Rich Asians is Hollywood’s first all-Asian cast film since The Joy Luck Club was released 25 years ago. To date, the film has grossed over $200 million globally, destroying the myth that romantic comedies only work in one form. Sponsored by Morgan Stanley, the 2019 Special Achievement Awards take place Saturday, February 2, 2019 at the California Yacht Club in Marina del Rey, CA. The luncheon precedes its 10th AAFCA Awards Gala on Wednesday, February 6th at the Taglyan Complex in Hollywood.